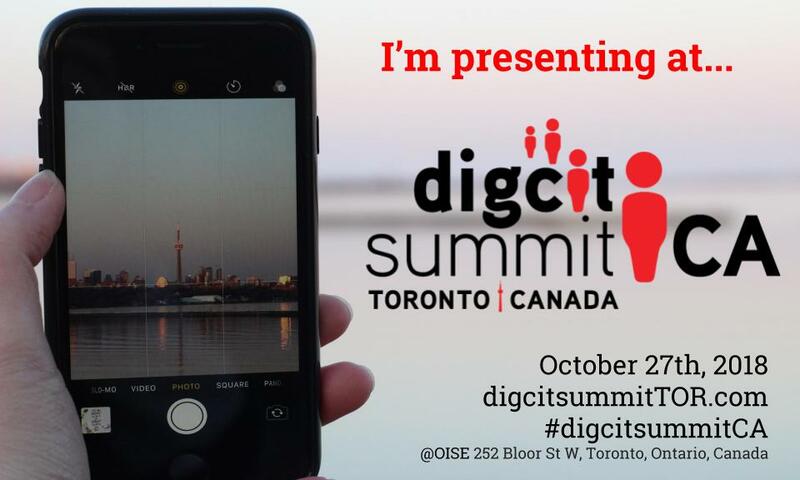 I’m excited about presenting at the first ever Digital Citizenship Summit in Canada. It’s being held in Toronto with a number of well known speakers and thinkers in the K-20+ digital citizenship spaces and places. We’re all coming together to have conversations about challenging topics in these days of fake news and fact checking. So where is there a place for these conversations in your classrooms in the higher education contexts? If you think it’s not your responsibility, think again. If you say it’s not on your syllabus so you can’t go there, check again. 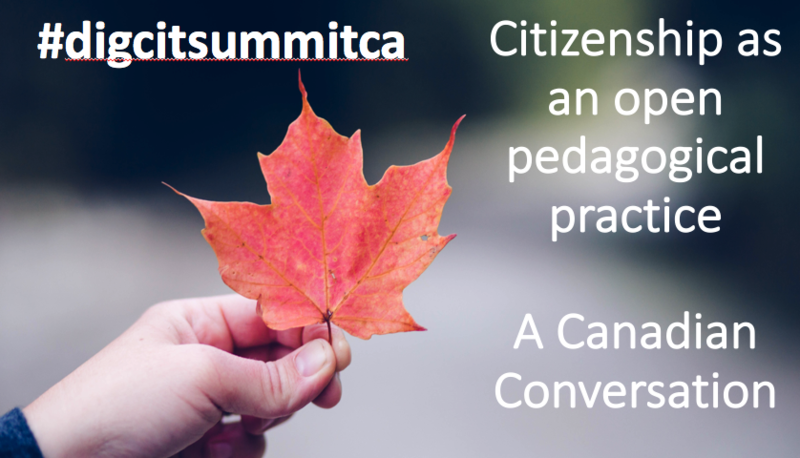 It’s up to all of us, in each of our unique corners and niches to be talking about citizenship topics, especially about digital citizenship topics. In my role as a teacher of teachers, I believe it’s my moral and ethical duty to bring awareness, have deeper conversations and engage in decision making about digital safety, security, integrity, honesty, ethics, equity, inclusion, diversity, identity, relationship, and responsibility. I don’t think it matters what you teach, these underlying citizenship skills are embedded into the work you’re doing with students. We teach them not to plagiarize, right? We can do this from a restrictive stance and use plagiarism checkers to catch them in the act OR we can teach them the bigger idea about ethics and honesty in academic work. We can hound students about assignment due dates and restrict them from making late submissions in the learning management system. We can encourage and support responsibility in making timely contributions by creating assignments that matter to more than just you. It’s equally important for us, as educators or leaders in higher education, to carefully consider digital safety, security, privacy and identity in our work with students. Having options for alternate assignments when video recordings are required. I asked students to use Flipgrid, but ensured that the space was password protected. I allowed students to cover their computer camera and just record an audio message. Ensure safe submission systems should be considered. My students are blogging, most of them for the first time. I only share their URL links once they’ve agreed that they are ready for a wider, public audience. I guide the blogging topics and submissions carefully as they begin, so personal or private information isn’t evident. I check to make sure comment moderation is turned on and explain why this is important. If further safety and security are needed, password protecting the blog site is suggested. Having choice in where publication occurs is an important citizenship issue. 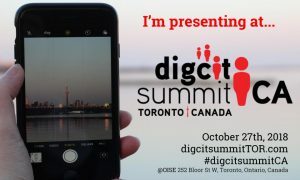 How can you engage your students in conversations, opportunities, or experiences in digital citizenship – empathy, ethics, community engagement, digital health, consumer awareness, finding and verifying, making and remixing? It’s all a part of digital citizenship, and it’s all important in the current political, cultural, and global contexts in which we teach.